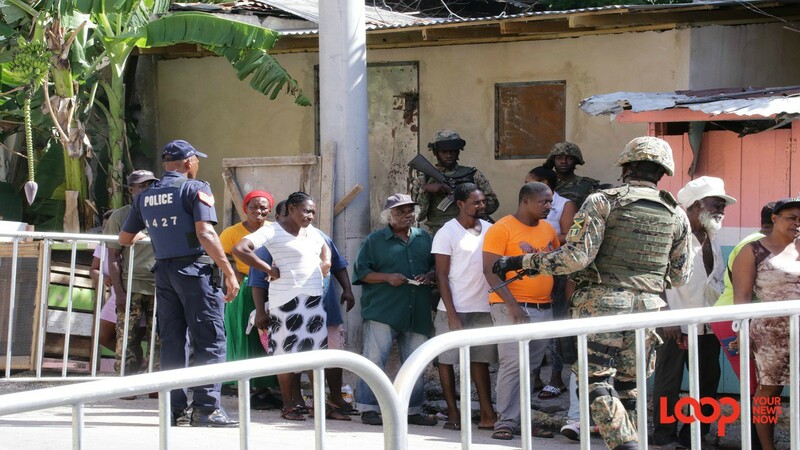 In the face of a sudden increase in violent activities within the area, the Kingston Western police have compiled a list of 13 individuals whom they have advised to report to them promptly. Investigators in the division believe the named persons can assist them in several matters that are being probed. 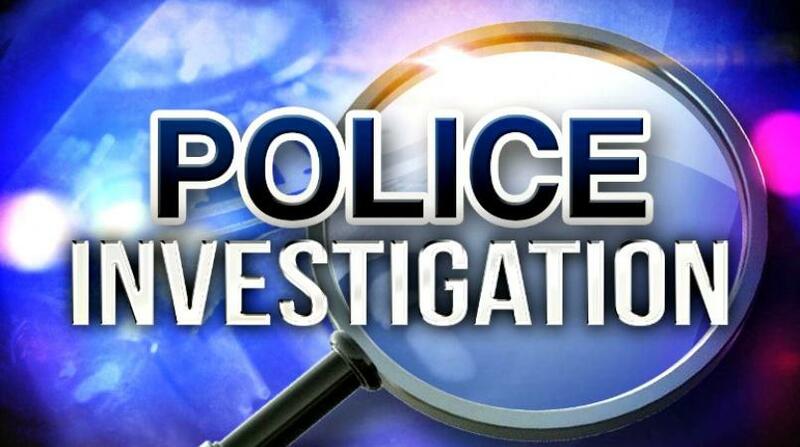 The persons of interest have been asked to report to the Denham Town Criminal Investigations Branch (CIB) by 6:00 p.m. on Friday, March 23. 12. 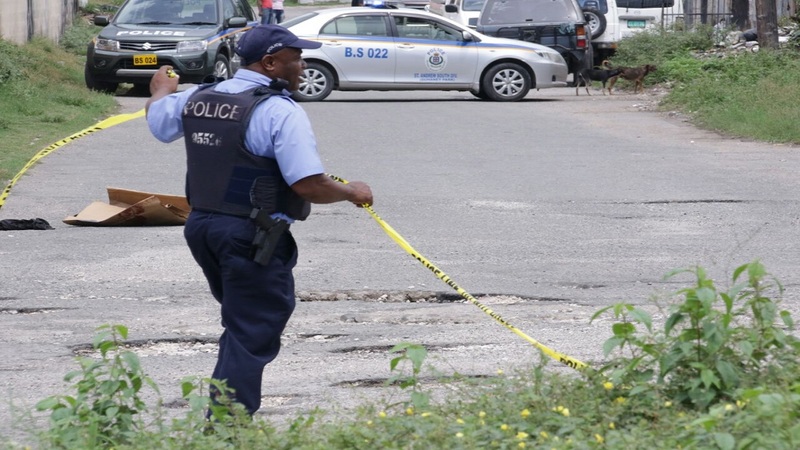 Fabian Lynch otherwise called ‘Dozer’ or ‘Junior’ of Chamberlin Road and 4th Street, Kingston. 2.